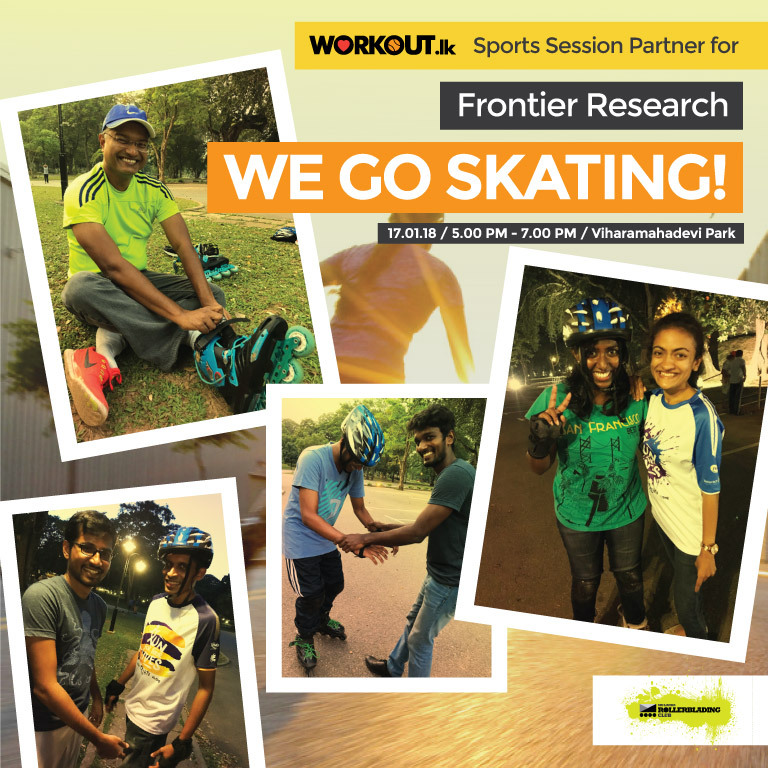 Frontier Research made an active start to their healthy new year resolutions by trying inline skating for the very first time! We appreciate the management culture that takes time and effort to keep their staff healthy & active. Thank you for the opportunity to inspire!